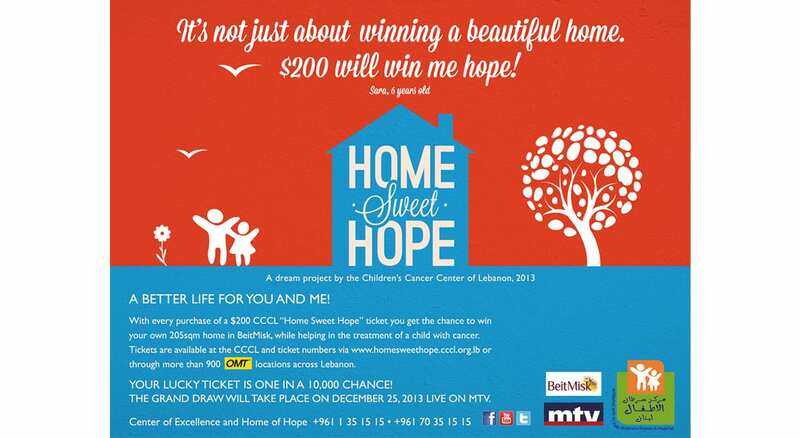 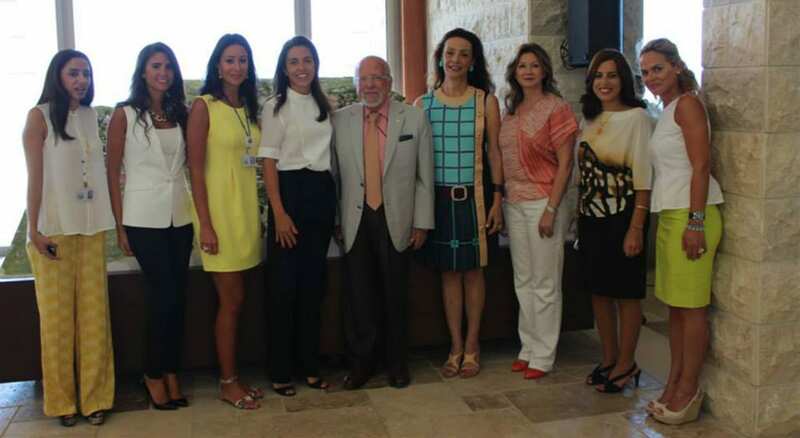 The Children’s Cancer Center of Lebanon (CCCL) launched its new fundraising lottery project entitled Home Sweet Hope, whose proceeds are dedicated to support the center in providing treatment for kids suffering from cancer. 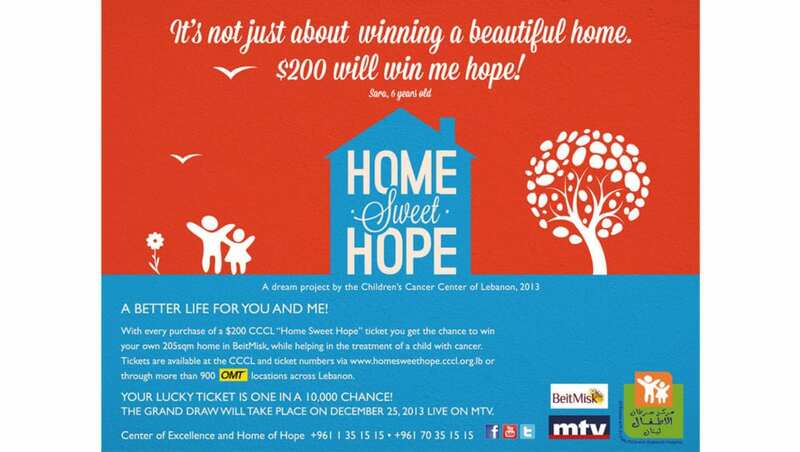 The winner of the draw won a 250 square-meter Dream House in Beitmisk worth 500,000 USD. 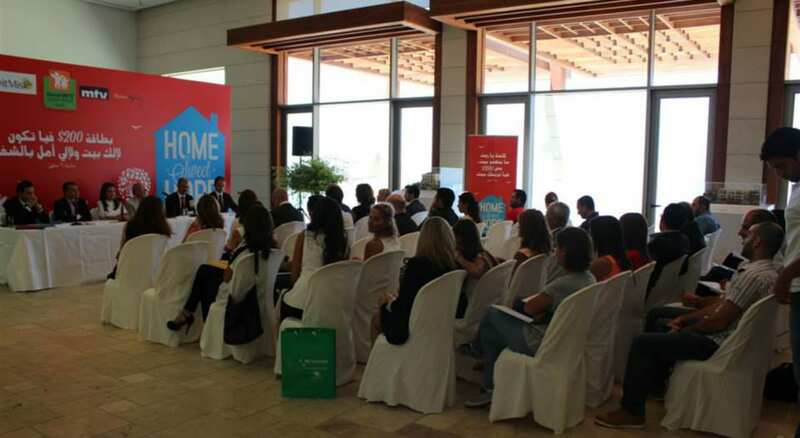 10,000 tickets were available for this draw which was held under the supervision of the Lebanese National Lottery Directorate. 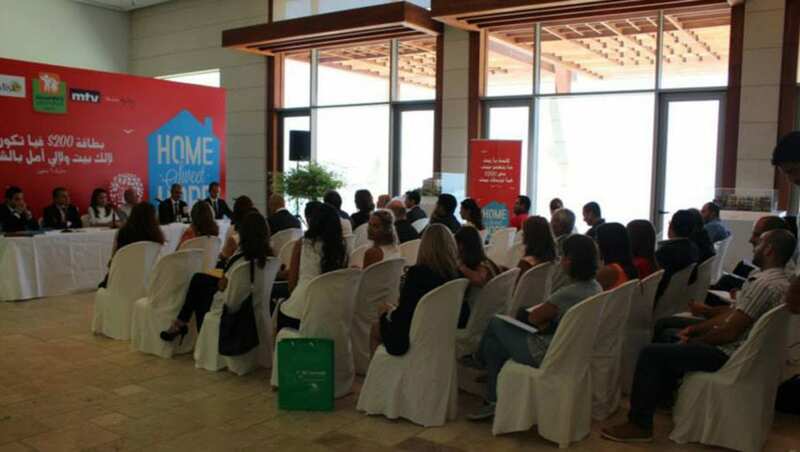 The ticket price was 200 USD.